Saving money can be a challenge, especially with the electric bills rising every month. But with the value of solar panels decreasing, it can be a significant investment for your Utah home to have solar panel installation. However, the actual cost of having solar panels and the amount of money that you can save depends on various factors. Their benefits do sound great, but they also come with significant maintenance and installation costs. Thus, affecting the money that you’ll get back from the investment. 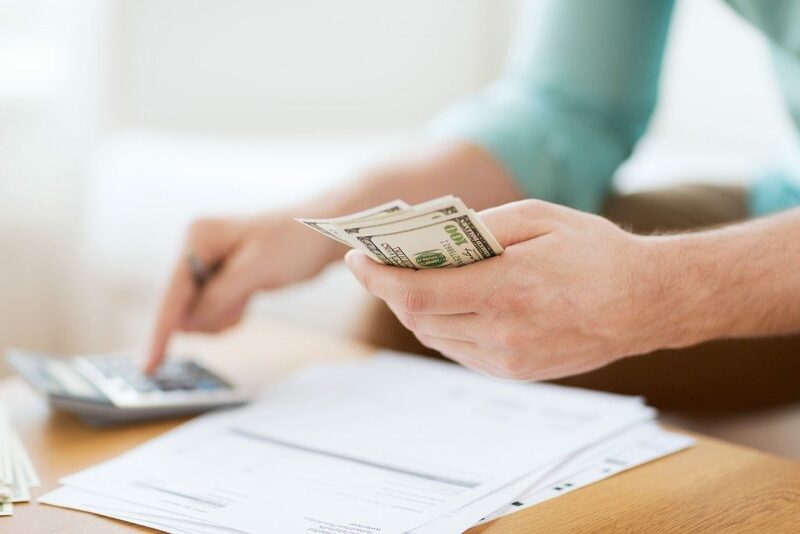 So, before you make the switch, here are a few ways to help you learn how you can save money. This will also discuss the incentives that can affect your solar panel investment over time. Since solar panels create their power, there’s a considerable chance that it can offset your monthly electric bill. This feature can be beneficial, especially to those that have huge bills each month. So, the higher your monthly electric bill, the more that you’ll benefit from the switch. However, you should also consider the electric rate as well as the usage. Bear in mind that if your monthly electric bills fluctuate, so could the amount of money that you’ll save from your statements. Similarly, if your energy usage changes, the amount of money that you’ll keep will change, too. 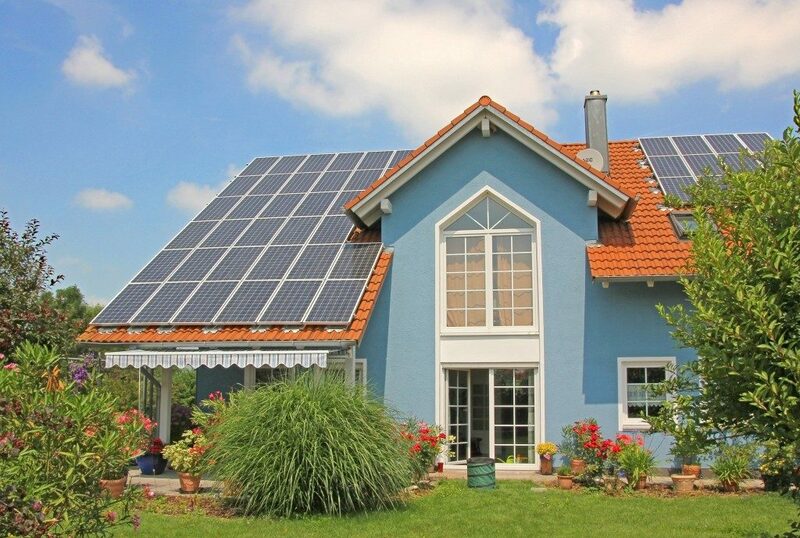 Your home’s orientation is essential to be able to utilize your solar panels completely. You need to ensure that your south-facing roof doesn’t have any trees surrounding it or any other object that can block the sunlight. You can mount the panels on external support to maximize the available solar energy as a solution. Install the panels away from the house to generate more power. However, doing so can incur additional costs for extra cables and hardware. Most solar panels come at a price. Some even cost between $15,000 to $25,000 on average before tax credit and charges. So, try to get an estimate of how much the solar panel will cost once you decide to have one in your home. Although the upfront costs can be expensive, it’s long term expense can make up for the losses. Most systems don’t need much maintenance to keep it going. It also has a specially designed structure that’s meant to make it last for two decades or even more. Homeowners can now avail the incentives for installing solar panels as an alternate energy source. However, credits may vary depending on the location. If a state has a high solar ranking, homeowners can receive incentives for having solar panels in their homes. A few of these incentives are property tax exemption, expedited permits, and cash back. Meanwhile, some states allow homeowners to sell excess power to their local electric utility companies. Aside from its effect on the environment, using solar panels can help you save money in the long run, too. If you’re interested, feel free to reach out to any solar contractor within your area to know more about its features as well as its benefits. The upfront costs may be higher, but the amount of savings can easily make up for in the long run.